Rosaspina is a collaboration between the stylist Cecilia Cordiale and the photographer Sara Vindrola. 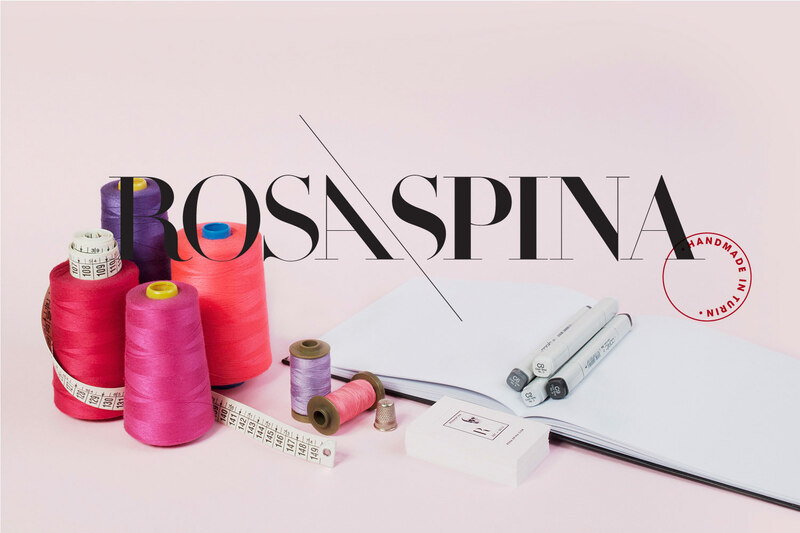 Born in Turin, Rosaspina is not just a brand but a design philosophy where creation and production go hand in hand: from the collection design to the manifacturing, even the identity and branding are DIY. Limited edition clothes, vintage customization and private collections but affordable for everyone. All our clothes are exclusively handmade and self-produced. That's why every piece is unique to us and made with all the love and attention. Our collections are designed to be modern, feminine but first of all wearable. Rosaspina is the Brothers Grimm's Sleeping Beauty. We’ve chosen this name because we see every woman as a princess with thorns and we love both her dark and romantic side.